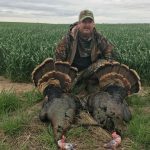 We will be hunting over 30,000 acres of prime turkey habitat including crop fields, creeks, woods, and reservoirs in north central Kansas. 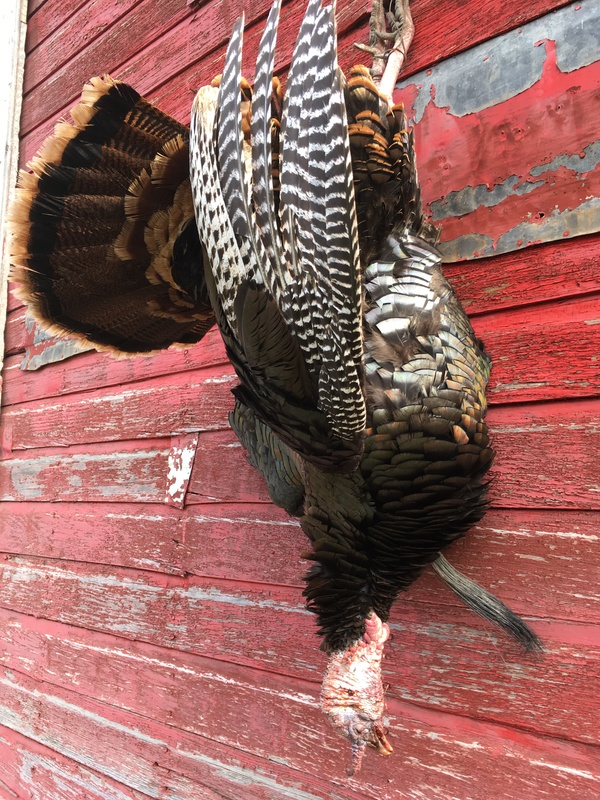 Dates in late April and May available. 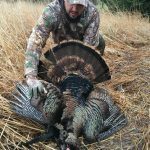 Two day package including lodging and meals and up to two Toms for $1,100/person. 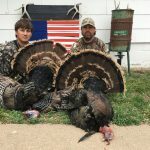 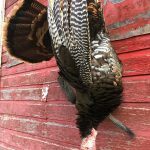 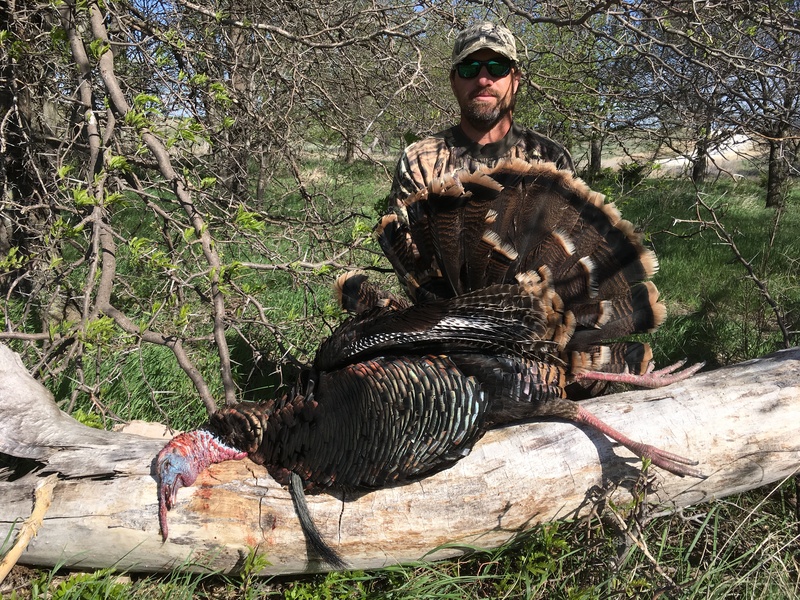 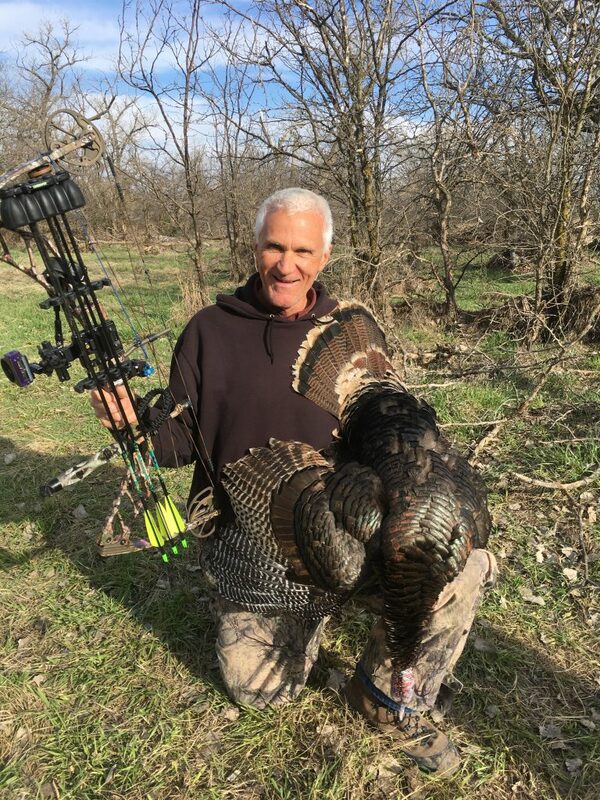 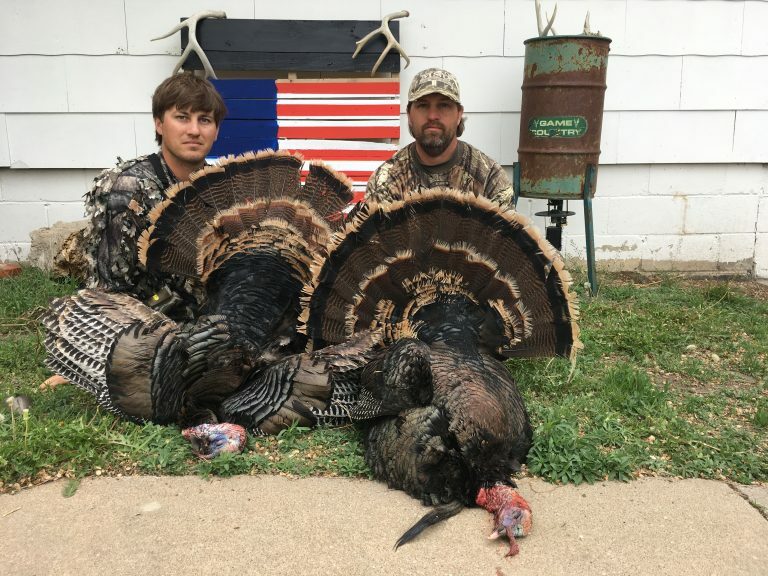 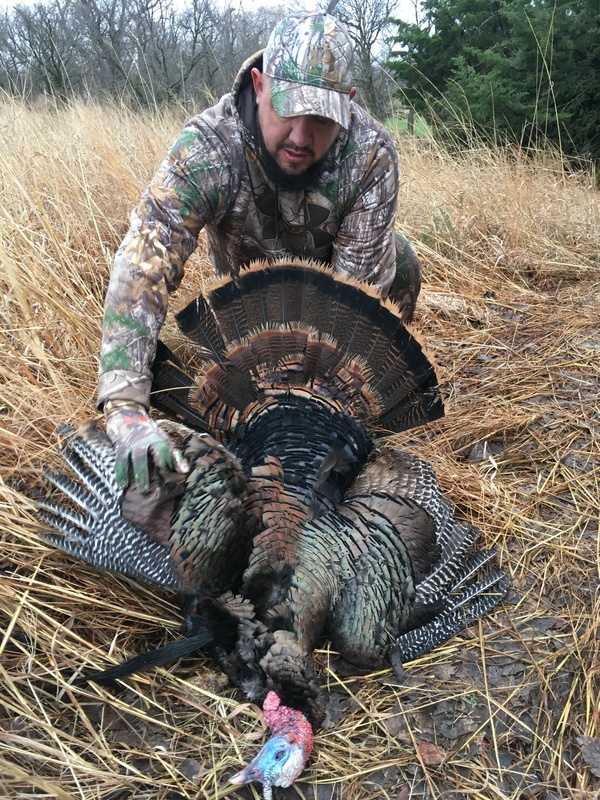 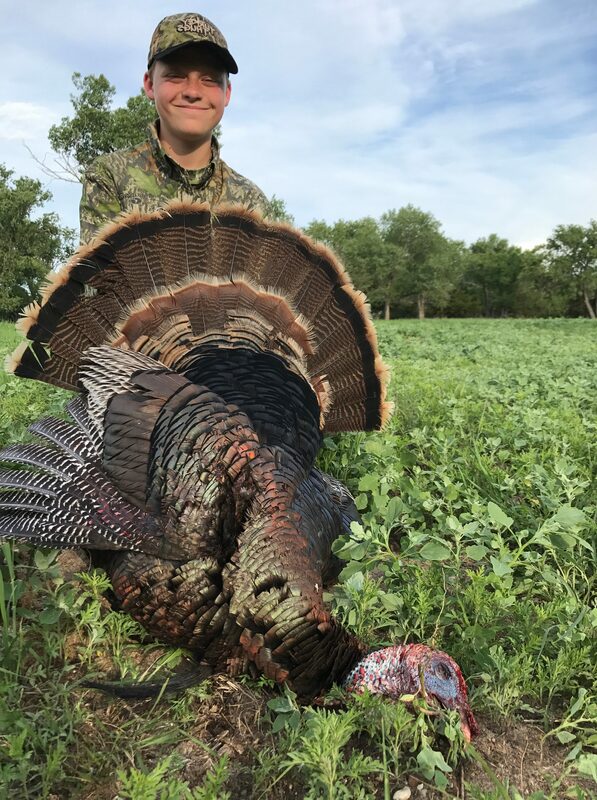 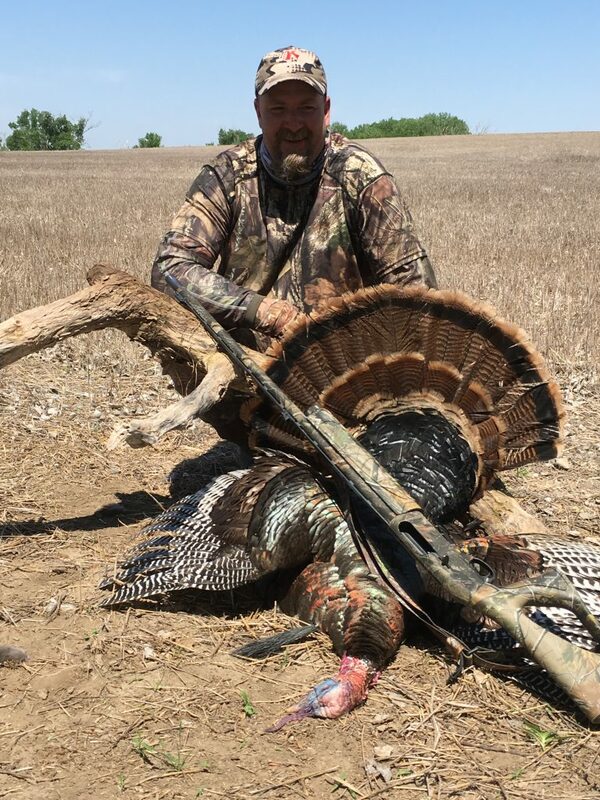 Now booking limited hunters for Kansas Turkey Season 2018. 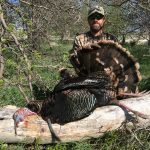 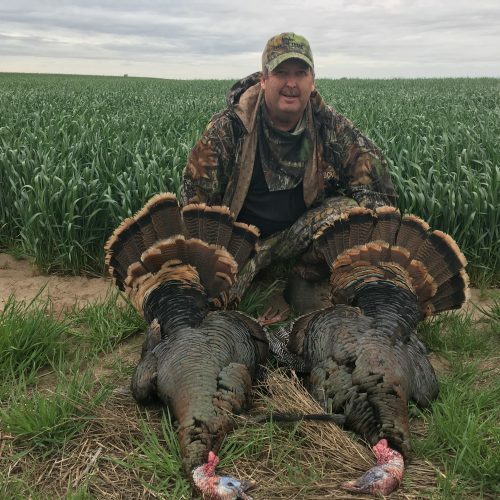 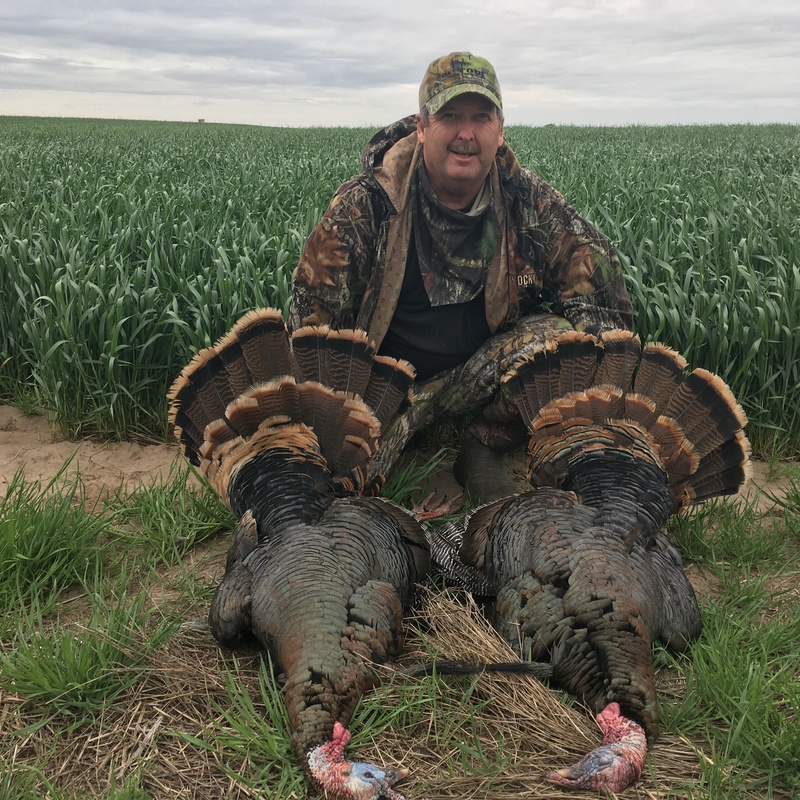 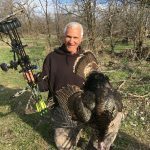 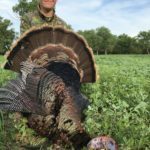 Fully guided hunting thousands of acres of prime turkey habitat including crop fields, creeks, woods, and reservoirs in north central Kansas. 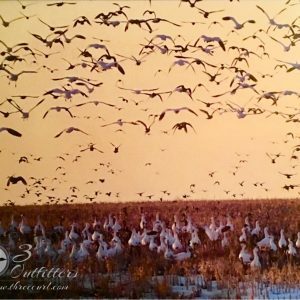 Dates in late April and May available. Two day package including lodging and meals $1,100/gun.